How to I get my class 5 truck licence? Home › Driver licence › How do I get my class 5 truck licence? How do I get my class 5 truck licence? To get a class 5 truck licence so you can drive a large combination vehicle you will first need to have held a full class 4 licence for at least 6 months (or 3 months if you are 25 or older) then apply for your class 5 learner licence. How much does a class 5 licence cost? There is no learner licence theory test if you already hold a class 3 licence, otherwise you need to pass a theory test which you can practice here. The full licence application fee is $49.60 and the test fee is $59.90. There will be a fee to use or borrow a truck to do the practical test. If you cancel your test more than two days before, there is a $16.40 fee. If you cancel your test within two working days of the test, you lose the whole fee and have to pay it again. What sort of vehicles can you drive on a class 5 licence? You may need to present a recent valid medical certificate. There are extra medical restrictions for driving heavy vehicles. Pay the learner licence application and test fee and book a theory test. You must have had a class 5 learner licence for at least 6 months or pass an approved course. Apply at a driver licensing agent. pay the full licence application and test fees. Then either pass a class 5 practical test in a class 5 vehicle or provide the approved course certificate from a heavy vehicle training company. If you fail the test, or do not show up, you will have to pay the testing fee again. 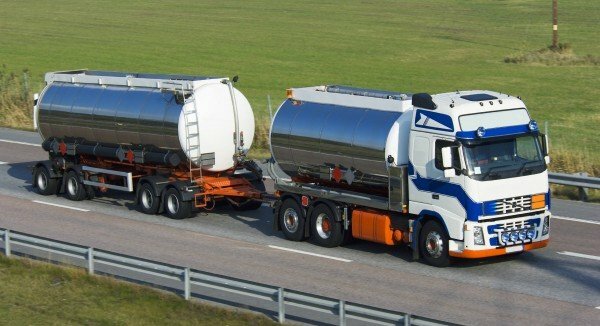 Can I convert my overseas heavy vehicle licence to a class 5 licence? 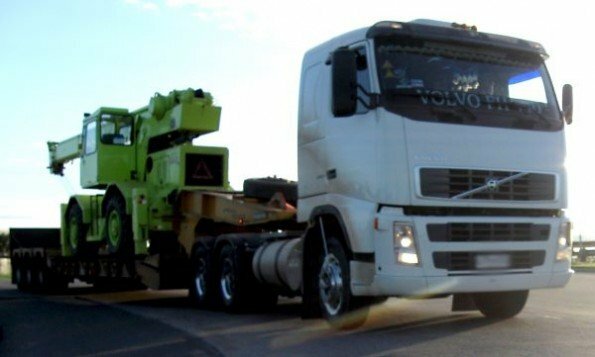 All drivers of heavy vehicles must take and pass a heavy vehicle theory test to change their valid overseas heavy vehicle licence to a New Zealand heavy vehicle licence. If your licence is from Australia, Austria, Belgium, Canada, Denmark, Finland, France, Germany, Greece, Ireland, Italy, Japan, Luxembourg, Netherlands, Norway, Portugal, South Africa, Spain, Sweden, Switzerland, UK or USA then you don’t need to take a practical test as long as you have held your licence for more than two years. class 4 full licence holders that are under 25 years old will have to wait 6 months from getting a class 4 full licence to getting a class 5 full licence; for drivers over 25 years old, there’s no wait time. courses and practical tests will be made more difficult, including important tasks such as coupling and decoupling trailers, lashings and loading, etc. 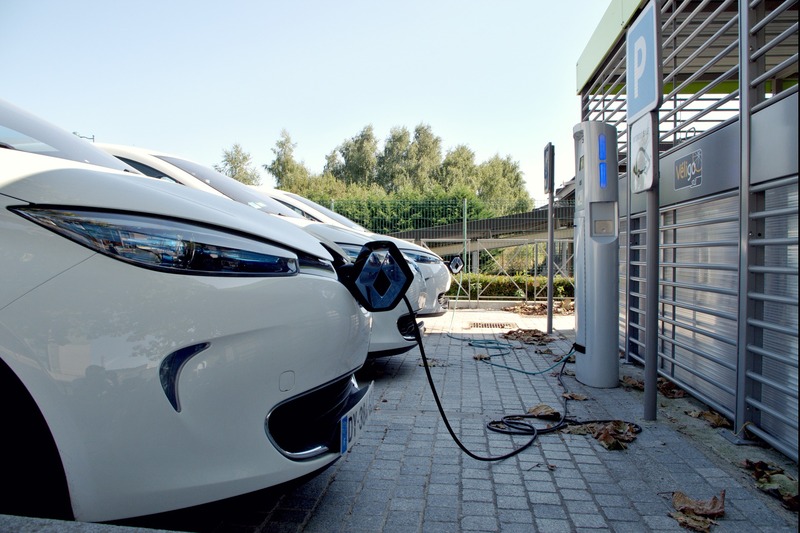 ‹ What is an EV lane?